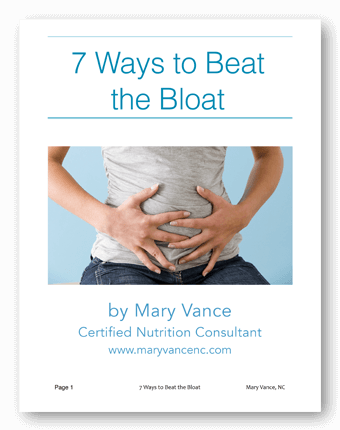 I have many clients with autoimmune conditions, most commonly Hashimoto’s autoimmune thyroiditis, and knowing how to manage the conditions with diet can help reduce antibody levels greatly. 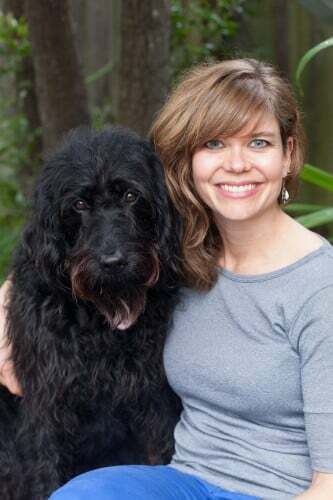 We were so privileged to get to have The Paleo Mom Sarah Ballatyne Ph.D on our show talking all about the hows and whys of The Paleo Autoimmune protocol, which is a stricter version of Paleo for shorter term healing of the gut and immune system. Tell us about the basics of the autoimmune protocol & why it can help manage autoimmune conditions? 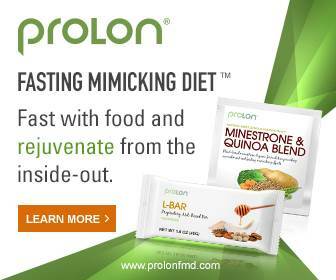 Who should try the autoimmune protocol and for how long? How does it help manage the inflammation that accompanies autoimmune? What are some improvements people report after doing it for a while? Weight loss? What are the biggest challenges for people? How does someone gradually reintroduce foods? What, if any, supplements do you find help people with autoimmune? What is your philosophy about starches/carbs on the Autoimmune protocol? How does someone figure out the right amount of carbs for them? How does someone get in the mindset of following an autoimmune protocol, above and beyond regular paleo? How does autoimmunity affect fertility? And should we avoid certain foods which are touted as fertility foods (specifically egg yolks, butter and raw milk) if we have an autoimmune condition but are hoping to conceive? 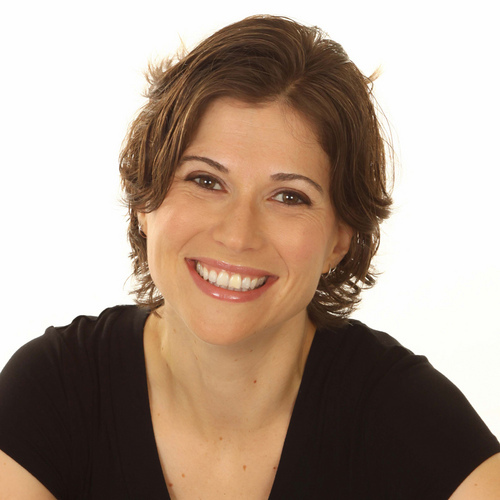 Get Sarah’s New Book all about how to institute the Autoimmune protocol. 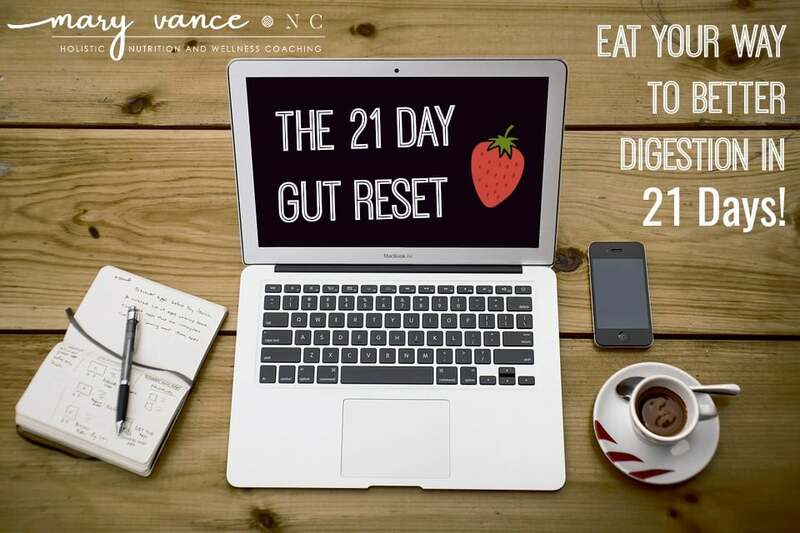 Want to get started today on a Paleo Autoimmune Protocol? 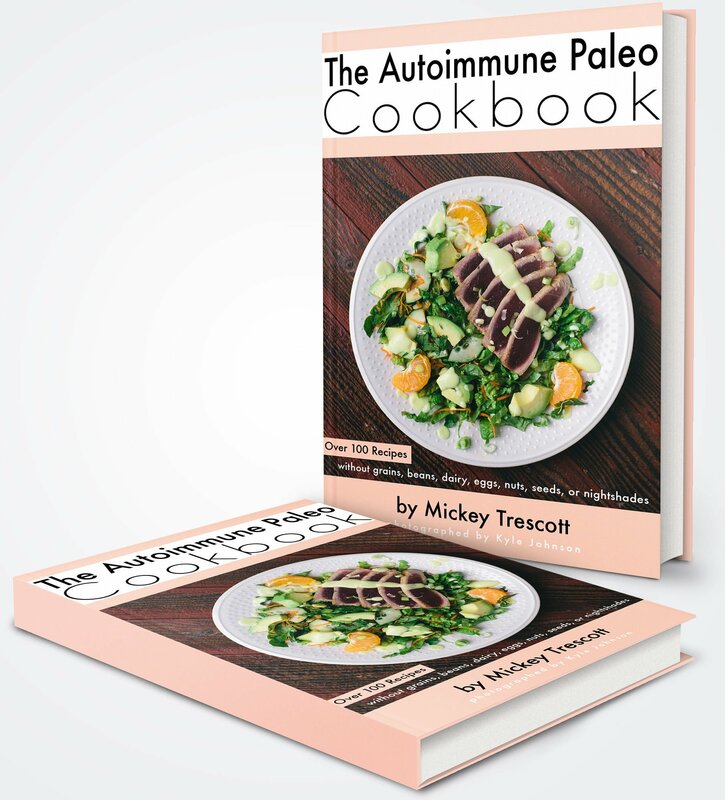 Click here for a great book filled with awesome autoimmune friendly recipes. Featuring over 110 recipes without grains, beans, dairy, eggs, nuts, seeds, or nightshades – including spices! I love that it includes information how to get started, TWO meal plans, and shopping lists.